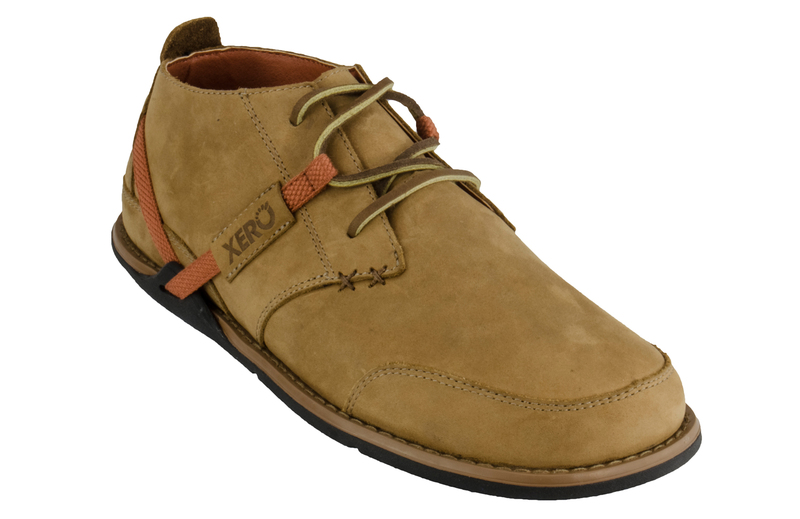 NOTE: The Prio fits like the TerraFlex, and has a wider toe box than conventional men's shoes. If your feet are particularly narrow, consider the Women's Prio. Just make sure to adjust the size by 1.5 (for example, a men's 8 is the same length as a women's 9.5). Whether you’re out on a run, trying out a new trail, hitting the gym, or toeing a slackline, you’ll love the Prio’s combination of freedom and protection. The Prio runs small. We recommend choosing 1/2 size larger than your usual size, or 1 full size larger for a roomier fit. The Prio is about proPRIOception. Your feet are supposed to move, bend, flex and feel… the Prio lets you do that. Get your Prio - Men now and Live Life Feet First! 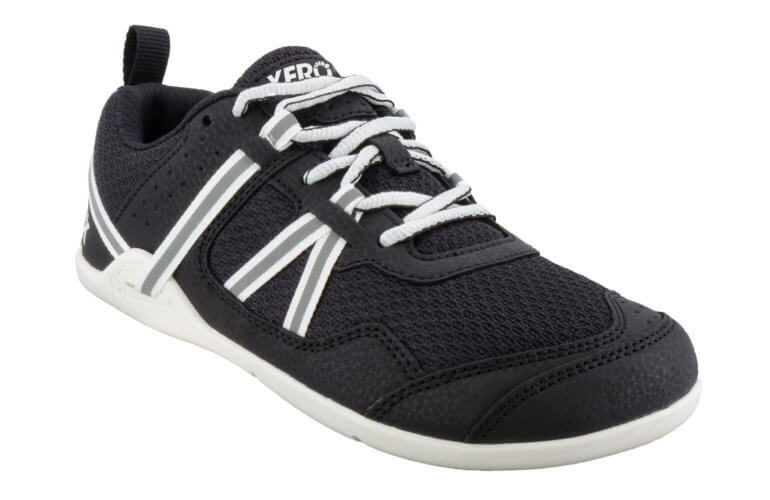 NOTE: The Prio fits like the TerraFlex, and has a wider toe box than conventional men’s shoes. If your feet are particularly narrow, consider the Women’s Prio. Just make sure to adjust the size by 1.5 (for example, a men’s 8 is the same length as a women’s 9.5). To clean your Prios, hand wash with warm water, mild soap and allow them to air dry. We do not recommend putting the Prio in the washing machine or dryer. What can I do in the Prio? Practically anything. The Prio is our first “performance” shoe. It’s great road running, light trail running, walking, hiking, working out, Crossfit, biking, slacklining… it’s obviously up to you. Once you get them on, I’m sure you’ll do things we never thought of (and we want to see pictures of that!). Put on your Prio and Live Life Feet First! What do I do with those straps on the Prio? I’ll admit, this is one of my favorite things about the Prio. The huarache-sandal inspired heel strap can be used to hold your heel and ankle in place. Pull the straps through the ankle holes in the sole, and then lock them in place with the laces. 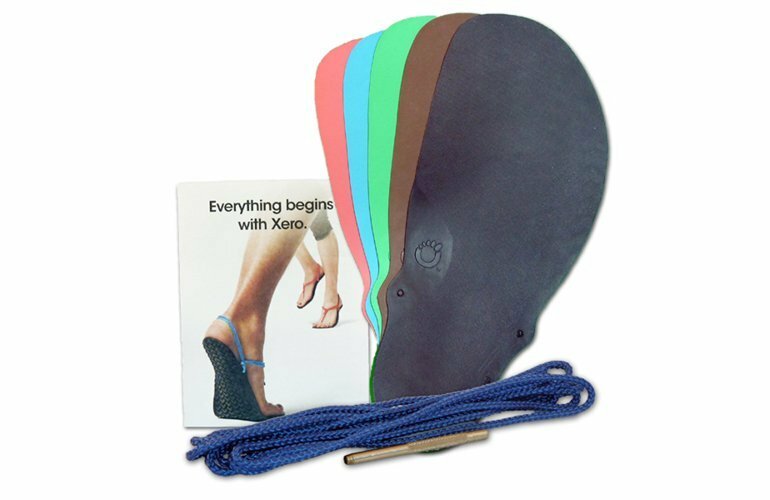 The instep straps can be used to secure your instep, which can free up your toes and forefoot to relax and function better. Use the laces to tighten or loosen them to your liking. It’s not. But the breathable mesh upper should help it dry quickly if you get them wet. How do I find my Prio Size? Shoe sizing, especially online, is not a perfect process. That’s why we have a free exchange policy. For EU/UK/JP sizing, there’s a conversion chart at the bottom of the Prio product description. The Prio runs a bit small. We recommend going up 1/2 size from your usual athletic shoe size. Also, the Prio is wider than conventional running shoes. Sizing for a shoe is different than a sandal, so if you own one of our sandals, that doesn’t mean you’ll pick the same size in the Prio, so use the measuring info if you can. Keep in mind, though, that because the foot is three-dimensional, any two-dimensional measuring tool, such as a ruler or Brannock device®, can only approximate your true shoe size. Manufacturers model their shoes on different foot shapes, which is why you might be an 8 in one brand and a 9 in another. If your foot is really narrow and smaller than a men’s 10, you may want to check out the “women’s” Prio. The conversion between men’s and women’s is 1.5, so a men’s 8 is the same as a women’s 9.5. The only regret is that I did not purchase them sooner. 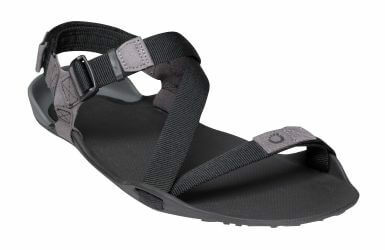 Looking forward to purchasing the Terraflex for hiking. I conduct a number of strengthening and balance classes. Wearing the Prio, I feel like I directly appreciate mid and forefoot movement and strengthening for the first time. Wish I discovered these a long time ago. Keep up the good work. I am impressed and amazed with the product and the follow up customer service. Xero has spent time thinking, "What will the follow up questions and concerns be?" They provide answers before you even ask!! Rock on tribe, rock on!! FINALLY a pair of shoes I can wear to the gym. I've been eyeing these shoes for a while; and, when the shoes were released in all black I knew it was time to pull the trigger. Having seen them in person at a movement workshop a few weeks prior, I knew that they would be better looking in person than they are on the screen. When they (quickly) arrived a few days after ordering I was beyond satisfied with the look and feel of these shoes. Ordered a half size higher than normal, as per the site's recommendation, and these bad boys fit perfectly. The construction seems top notch, I've been wearing them casually all week and they feel like they are built to last. Great materials (no animal products is a plus) that manage to make the shoe feel more substantial than other barefoot products I've used; but, the sneakers still give you that barefoot experience w/ all the feedback. Love, love, love these sneakers already. Highly recommend. I've only had these for a couple of weeks but what a joy they are. I've recently spent four days in Sydney and wore the Prios exclusively. My feet never got sore or hot. I was going to title this review "walking on air" but really, it's more like walking on earth and actually being connected to the ground. Best my feet have ever felt in a shoe! My own training consists of heavy lifting, sprinting, and athletic movements. I’ve never had a training shoe that could keep up with what I do until the Prio’s. Incredibly comfortable, and extremely supportive. They held up phenomenal with all lateral and rotational movements. My feet have never felt better during training. Thank you for making such a great product! So very comfortable.. and l great styling! These are really great light weight shoes. I love the extra toe space and how comfortable it is. Only draw back is that they land a bit too hard in the heel to be a practical running shoe. I've been wearing barefoot shoes for a few years now and have tried a few different brands. These are by far the most comfortable shoes ive ever owned. They fit perfectly and didnt even need to be broken in. I absolutely love them and have recommended them to several people. They do run very small though. I had to order 2 sizes bigger than normal but the company was awesome about exchanging them for a bigger size and getting them back to me right away.